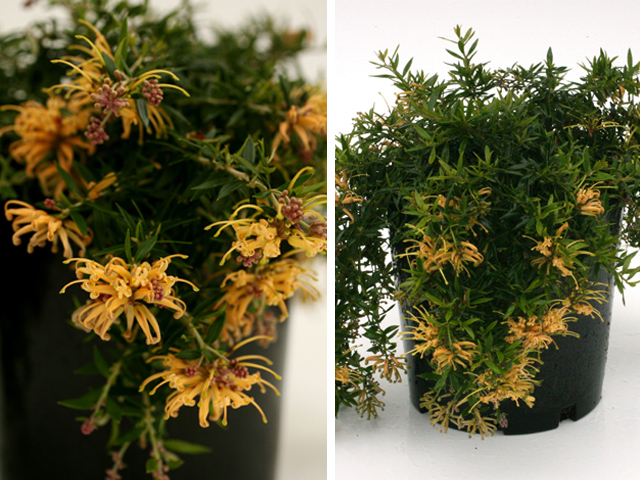 Bush Magik's stunning Grevillea ground covers and low shrubs are perfect for use in spaces where visibility is necessary. 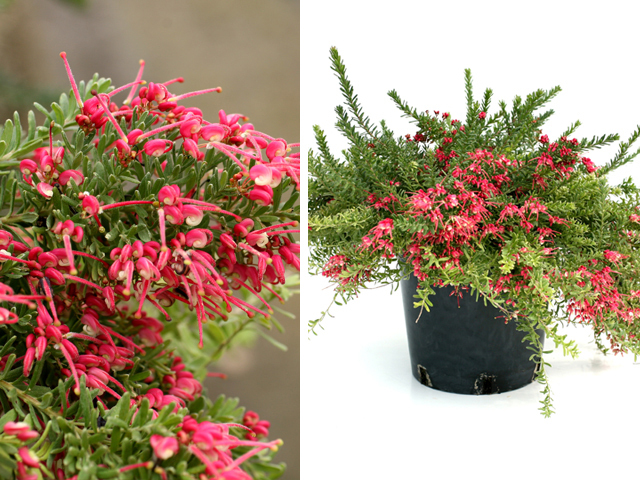 Grevillea’s provide nectar for the local wildlife and offer a splash of vibrant colour to brighten up any outdoor space. 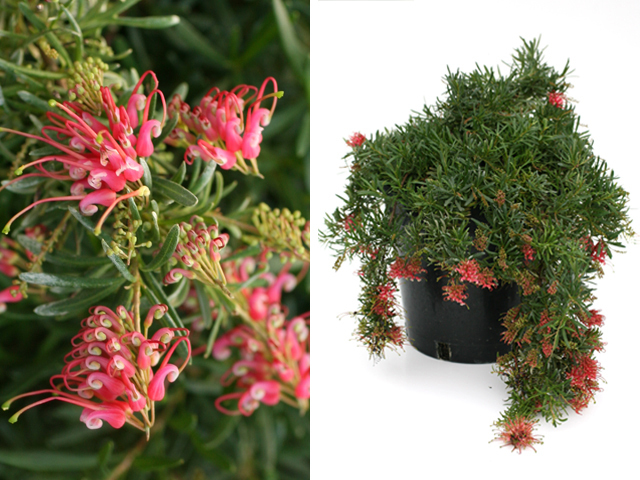 Grevilleas from Bush Magik can be used for embankments and as fill-ins for the garden or landscape. 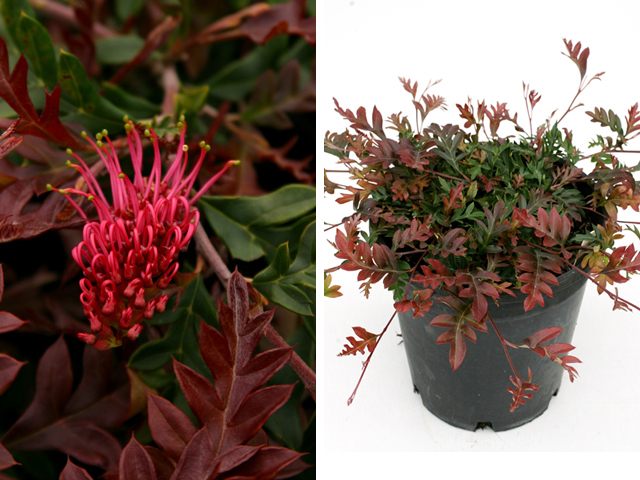 All the Grevillea’s are selected from hardy parentage and are suitable for Melbourne and the surrounding climate. 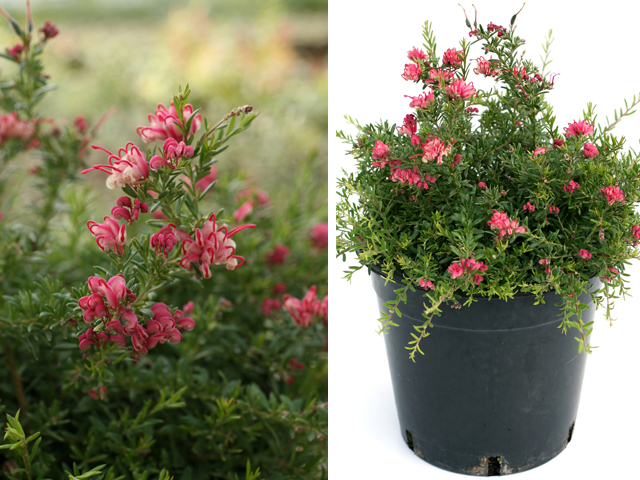 Gin Gin Jewel is a low mounding ground cover that produces a spectacular mass display of soft reddish flowers between late autumn to early spring. 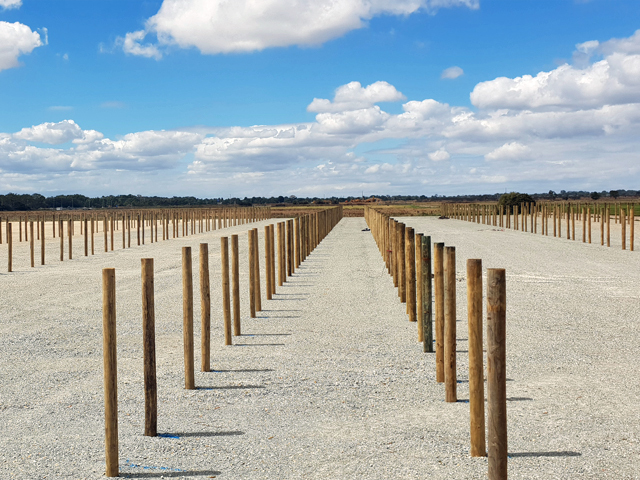 It is adaptable to most well drained soils and tolerates short periods of dry. 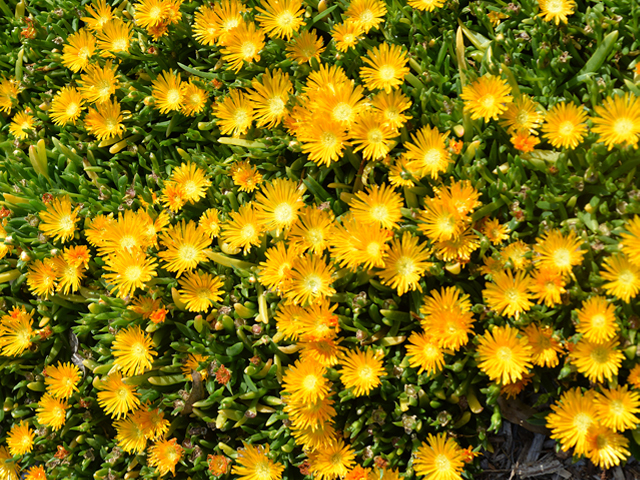 The habit of this plant naturally clumps and creates excellent ground cover. The plant produces an abundant display of apricot-coloured flowers throughout autumn. 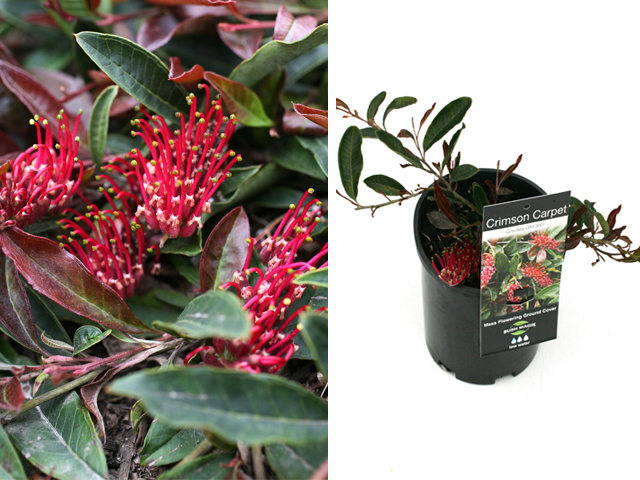 This plant is dense in habit and provides colour in the landscape over the cooler months. It is a useful shrub where areas require low level cover. This small shrub produces a spectacular mass display of raspberry coloured flowers from autumn to early spring. The plant forms a thick spreading mat that is useful in rockery plantings and can be used along retaining walls to create low level cover. 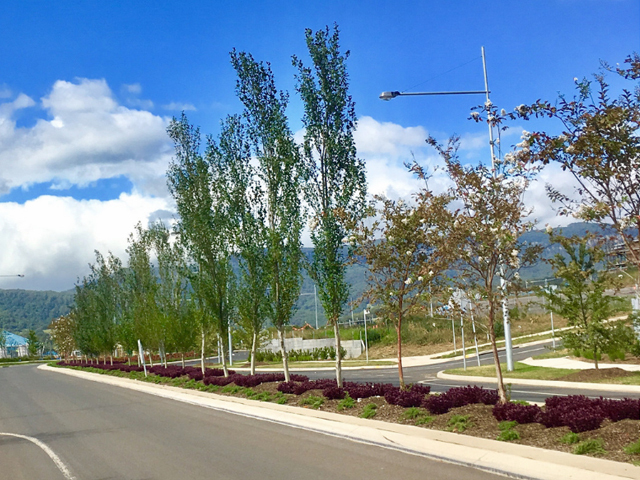 During the cooler months the foliage changes to a rich burgundy colour. From late spring to early summer it produces an abundance of rich red toothed flowers. 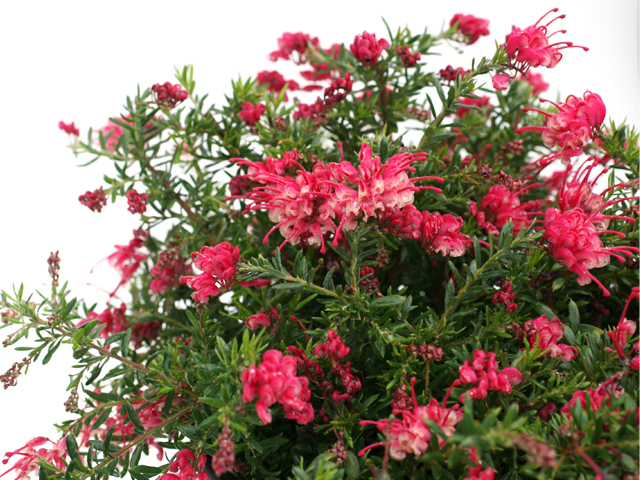 This plant has a natural carpeting habit and produces bright ruby flowers from autumn through to spring. It prefers full sun and will tolerate part dappled shade. 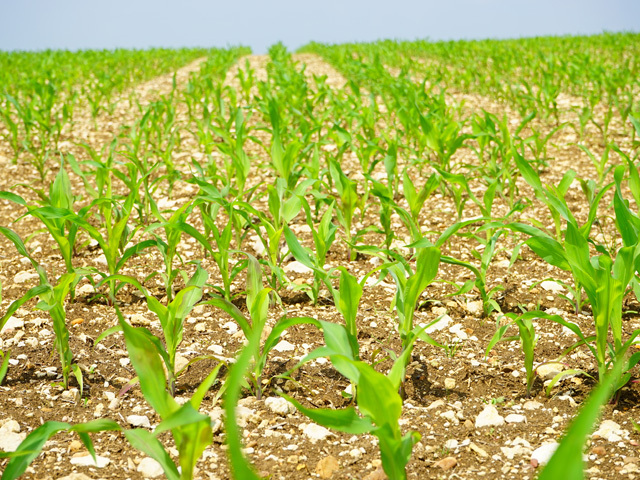 It is adaptable to most well drained soils and requires summer watering when conditions are very dry. 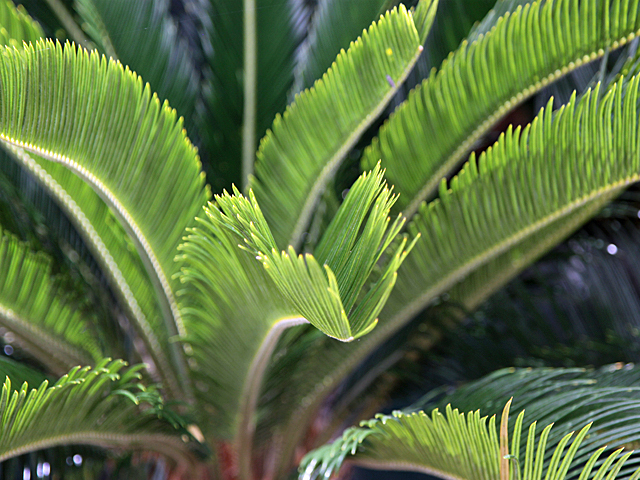 This plant forms a thick cover that is useful along pathways to create a low-level border or understory plantings. 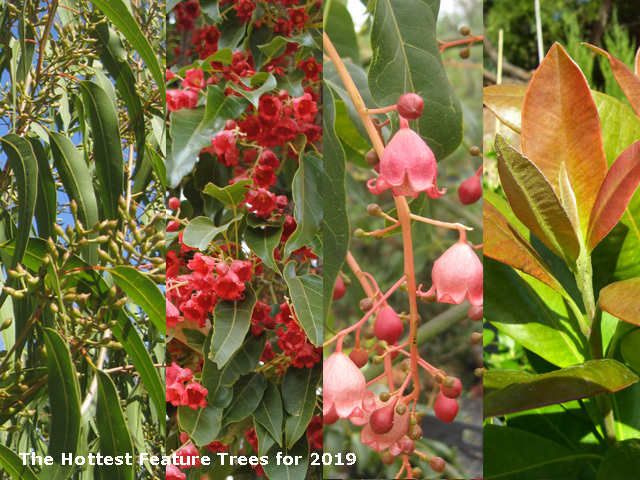 It displays an abundance of rich pinkish-red flowers from late autumn through to winter, providing colour to the garden over the cooler months.